This 10 Minute or Less Program originated with helps from members of The Superhero Academy! Do your set, and then use the remaining time to cool-down for the next minute. 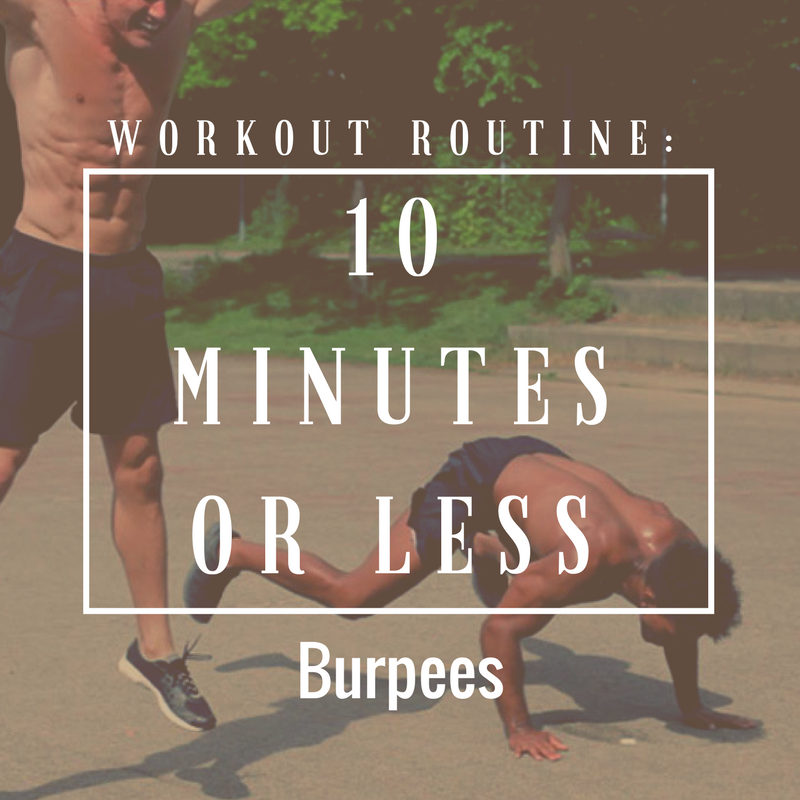 Feel free to change the starting number (minute one) to one burpee. I like to sometimes start with three or four and see how far I can get before it nearly kills me!